Our range of fire doors includes the beautiful oak, walnut, grey colour and painted doors as well as bespoke doors and FD30 and FD60 door blanks, a versatile and secure plain flush faced functional door for internal and external use. Please see our entire range by clicking on one of the links below. If you would like more information or would like to have any questions answered please write to us on our contact form or e-mail us on sales@tradingdoors.co.uk. 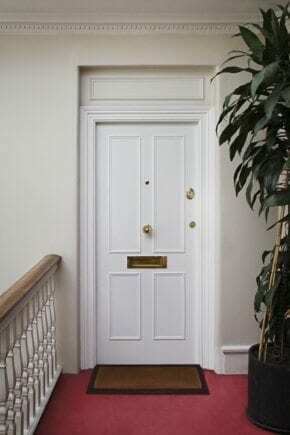 We supply doors from all the main importers and if you cannot see a door on our site, please see their doors here: LPD or P M Mendes or XL Joinery.